Becky Yackley has been shooting competitively for over 25 years. Her background ranges from high power service rifle to collegiate air rifle and air pistol, summer biathlon, Palma rifle, USPSA, and 3-gun. 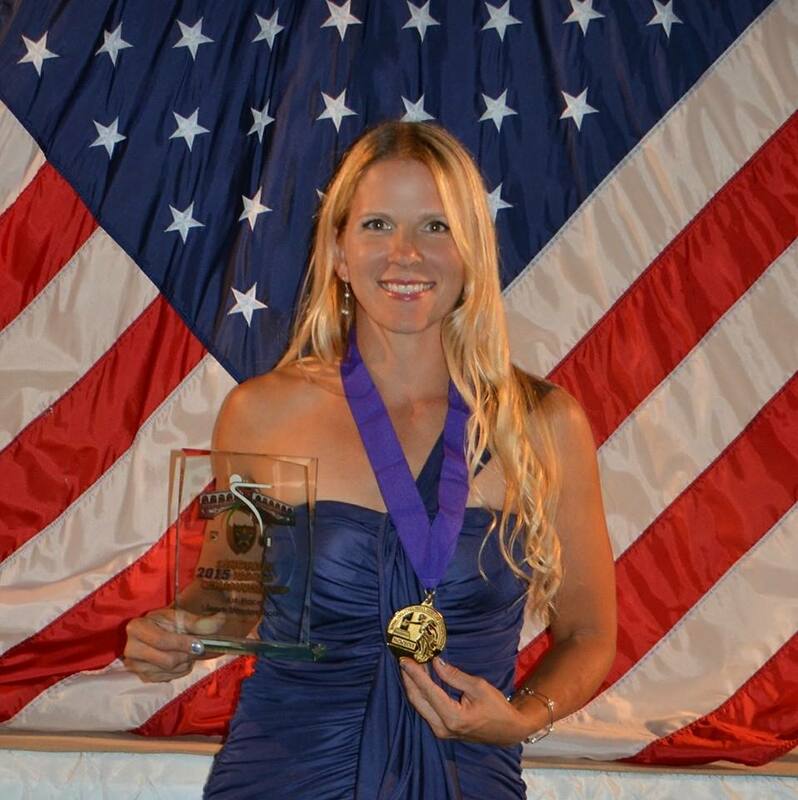 Becky was on the 2015 USA Ladies Standard Team for the IPSC Shotgun World Shoot. She also finished 3rd Lady in Production Division at the 2015 Bianchi Cup. When she isn’t shooting, Becky is busy with her camera and her work can be seen in Outdoor Life, Shot Business, NRA magazines, and various industry publications. She is writing two series for Guns America – one on kids and guns, one on competition shooting. This year she will be on the TV Show, The Big Gun, on the Sportsman Channel, and have appearances on Shootout Lane and NRA All Access, and USA Shooting. She is heading up two junior 3 gun camps, under the title of 2A Heritage, that will take place in June and July. She also shoots with her husband and 3 boys, shortened up to The Yackley Five; Mark, Becky, Tim, Sean, and Andrew. This family of shooters is no stranger to 3-Gun competitions, having competed all over the country. Her husband Mark has been competing in various shooting sports for the last 25 years. His background varies from All-American in collegiate air pistol, years shooting smallbore, air rifle, high power, USPSA, and 3-gun. Mark is with the Wisconsin State Patrol where he works as a state trooper and as a firearms instructor, and his other job is with the Marine Corps. Their eldest, Tim, is nearly 17 years old and has been shooting competitively for the last three years. He has competed in USPSA, 3-gun, Palma Rifle, practical shotgun, and multi-gun events. He is the current junior National Champion for The Bianchi Cup and is on the USA Junior Team for the IPSC Shotgun World Shoot in Italy. Tim’s smooth and clean shooting style has earned him overall match win at Blue Ridge Mountain 3 Gun, and a spot in the Pro Series where he advanced last week to the shoot off in October for $50k. Share the post "Becky Yackley"